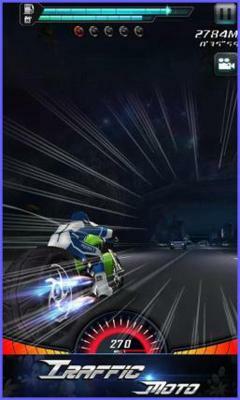 Need For Furious Moto Racer - Need For Furious Moto Racer: is a 3D fast traffic heat racer game, where you can ride your dream heavy bike at your desired speed, no limits!With bike racing movies releasing just around the corner, the all new Traffic Racer Motor lets you test your extreme-speed bike riding skills on the highway aboard the coolest, sharpest two-wheeler on road. 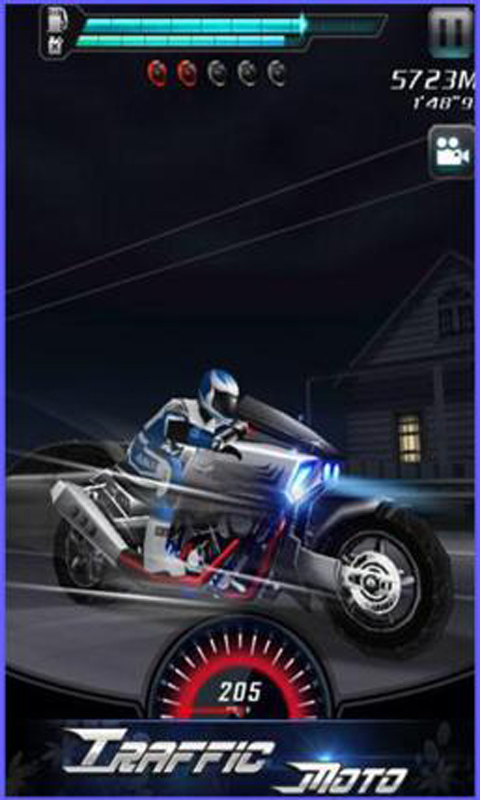 Features:- Sharp HD graphics in a visually stunning 3D experience- Super smooth tilt effect - Tilt your phone left and right to dodge vehicles and steer ahead- Tap the screen to accelerate the motorDrive really close to other vehicles to score more and embrace new top speeds to see how far you can go! Tired of parking trucks? Then you have to play Truck NukaCola Simulator! How quickly your fingers can tap? Make sure your car jumps very timely! !